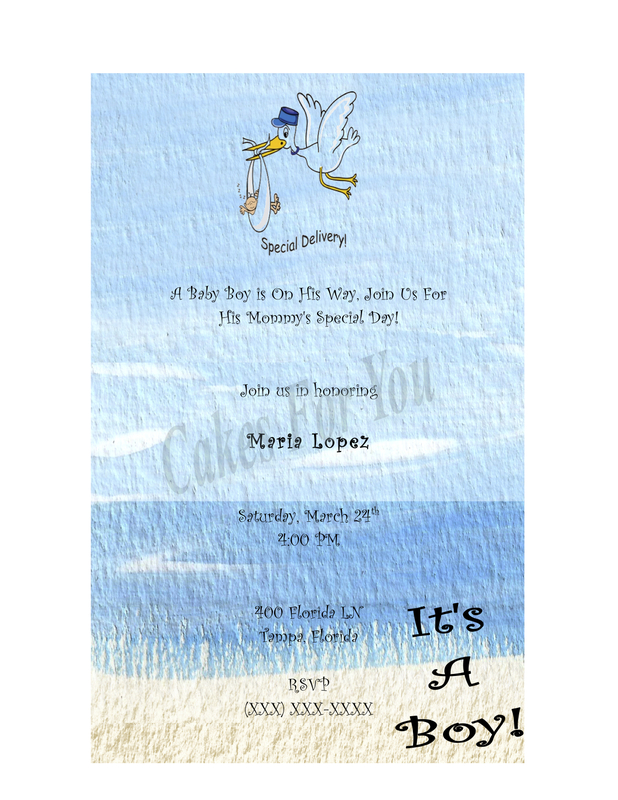 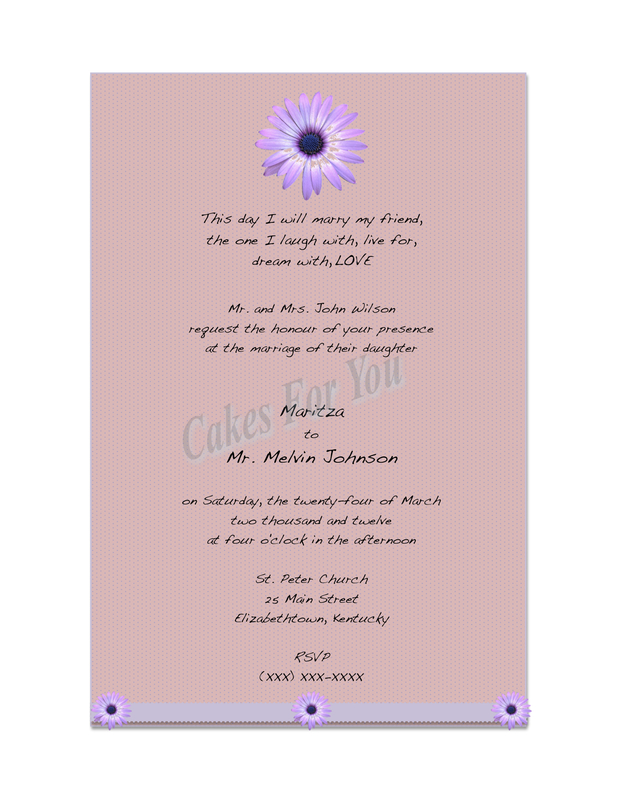 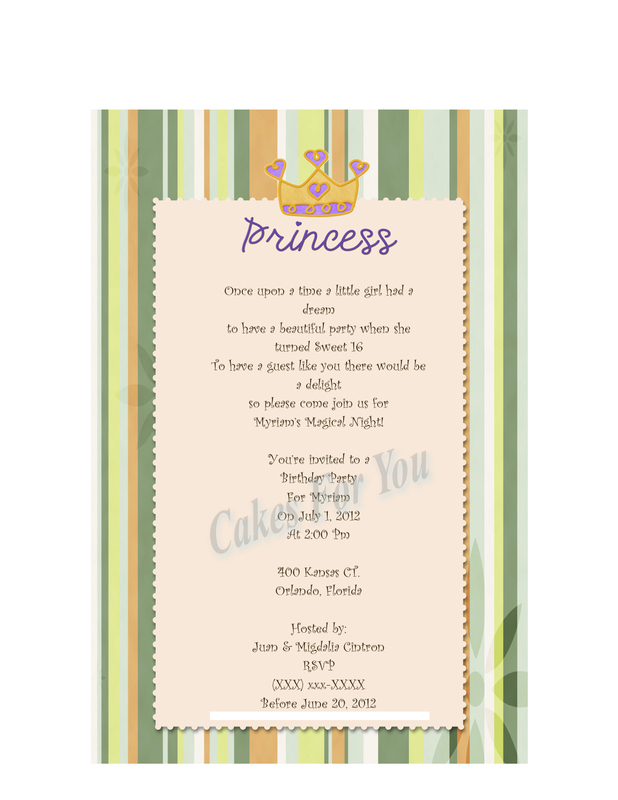 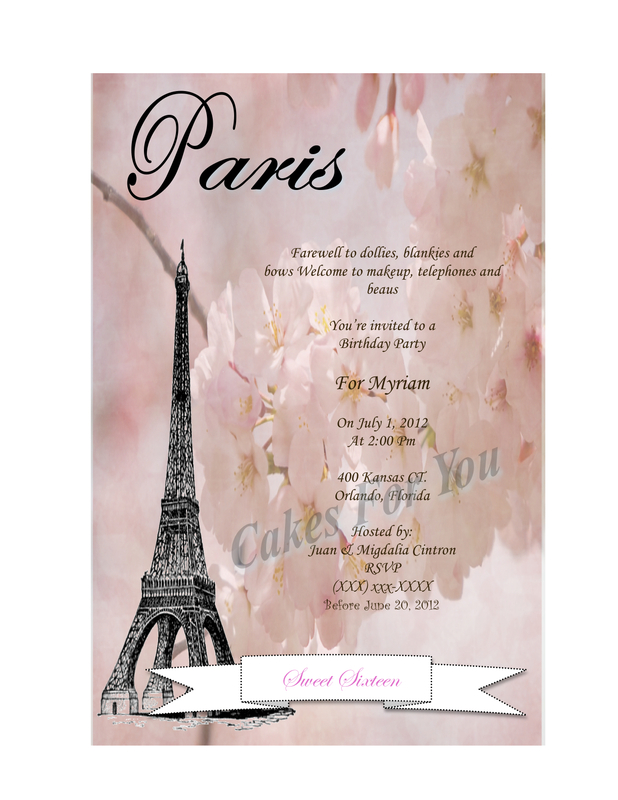 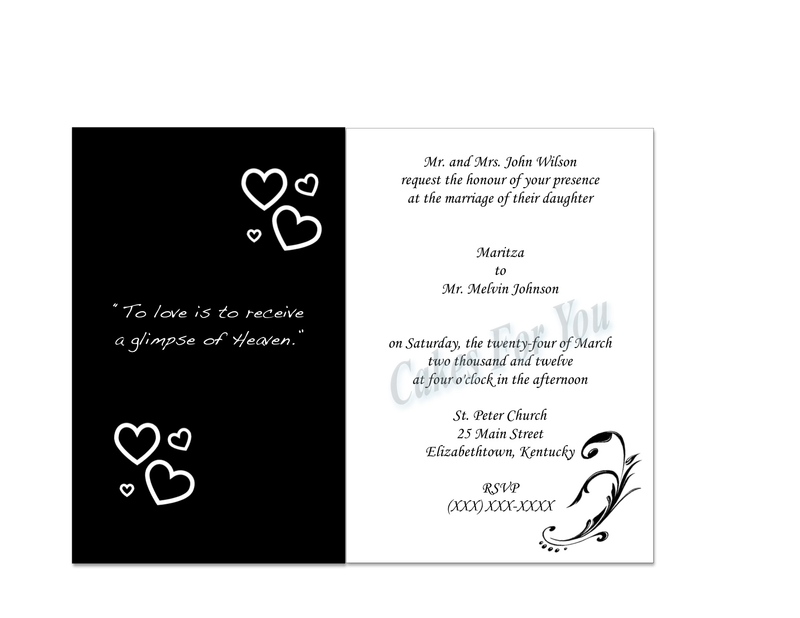 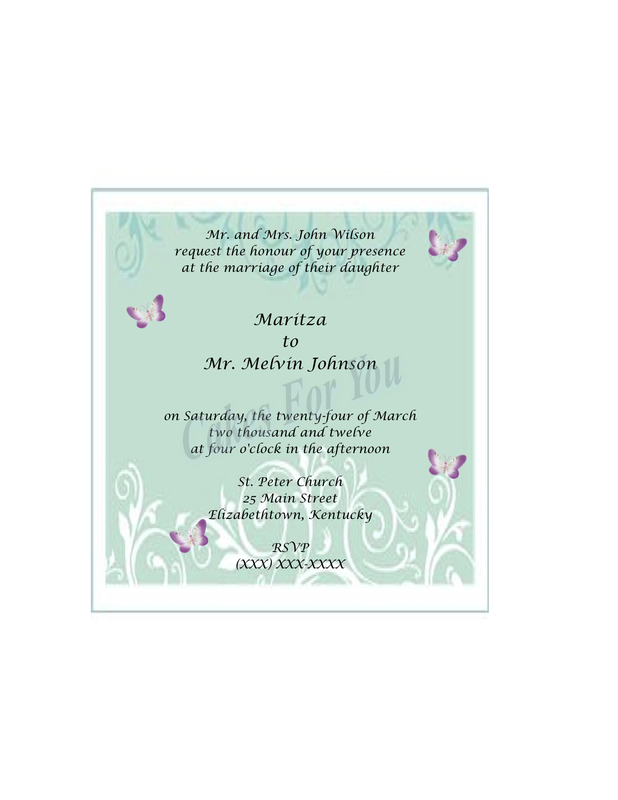 Here are some of the invitations that we have. 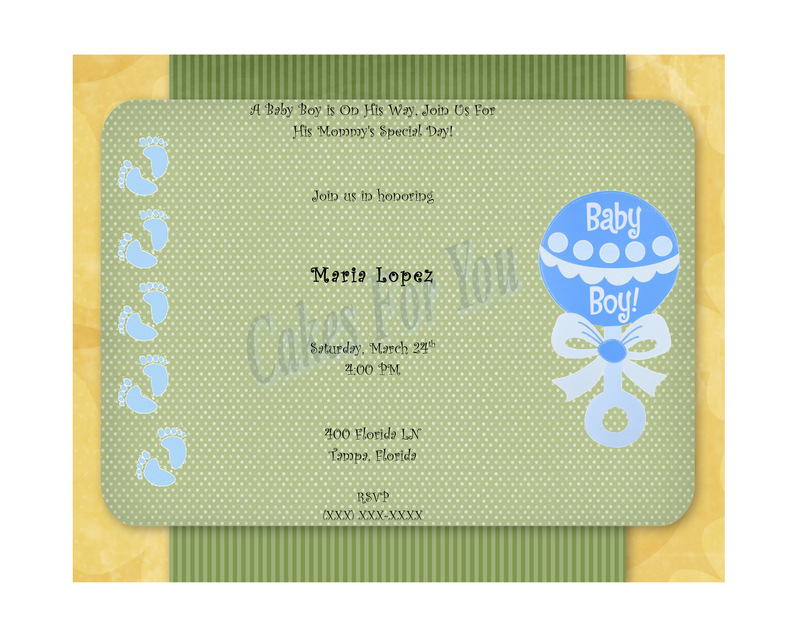 We ship to all U.S. and Puerto Rico!!! 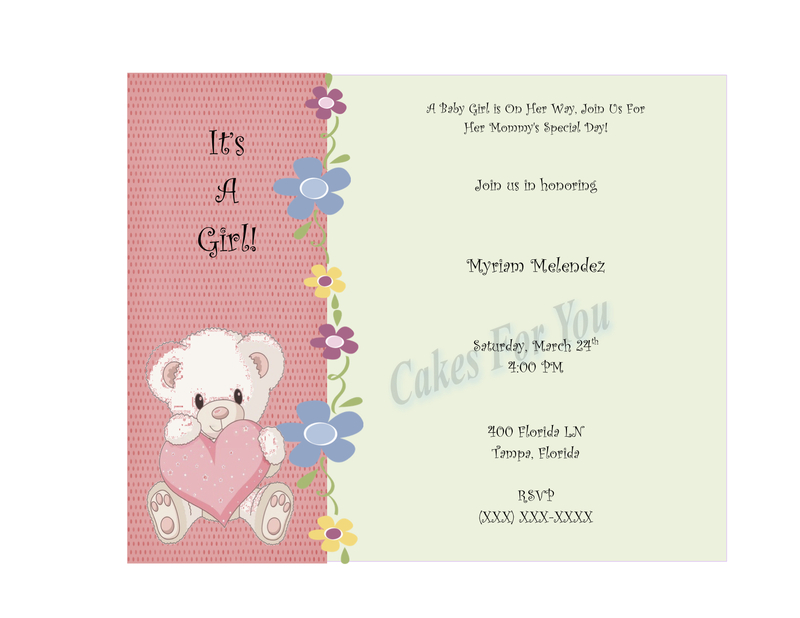 Please send me and email to cakesforyou2012@gmail.com for prices.